More revelations are being made about the true state of things in Nigeria's petroleum sector. One of such is that Nigeria still pays subsidy on Premium Motor Spirit, popularly known as petrol. The Nigerian National Petroleum Corporation (NNPC) told the Senate at a public hearing on Monday that between 2006 and 2015 it has received more than 4.9 trillion Naira as payments for petrol subsidy. At the meeting was NNPC's Chief Finance Officer, Isiaka Abdulrazak, and he gave the figures on behalf of the corporation while being interrogated by the Senate Committee on Petroleum (Downstream) in Abuja. The NNPC Group Managing Director, Dr Maikanti Baru, led other top officials of the corporation to the hearing. One other thing that Abdulrazak told the lawmakers is that subsidy payments were duly approved by the Petroleum Products Pricing Regulatory Agency (PPPRA). "All NNPC’s subsidy claims and entitlements are duly verified and approved by PPPRA with relevant certificates issued," he was quoted as saying by the corporation. On why the NNPC has continued to receive this payments even when Nigerians thought subsidy had been removed from petrol, the Chief Finance Officer explained that subsidy is an authorised reimbursable amount from Petroleum Support Fund (PSF) to make up for amount spent in bringing petrol to Nigeria which was higher than the government approved price of 145 Naira. According to him, so far, a total of 5.1 trillion Naira was duly approved by PPPRA as subsidy claims for the corporation, NNPC is still being owed 170.6 billion Naira. Persisting fuel scarcity in Nigeria had forced the Senate to invite top officials of the NNPC to explain the secrecy around petrol subsidy and how the payment was being handled. But Abdulrazak wants the Senators to understand the peculiarity of NNPC operations, and its role as "a supplier of last resort in the downstream sector of the economy". 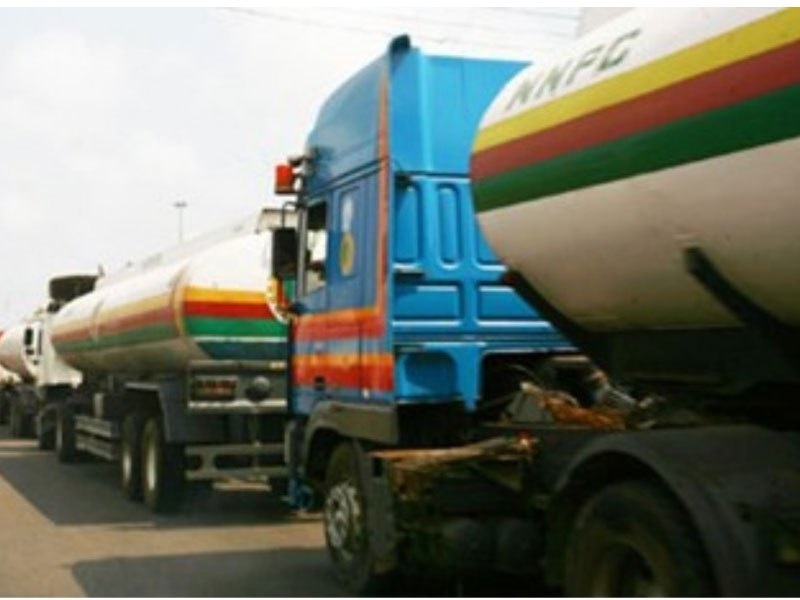 The corporation had explained earlier that porous borders were contributing to the shortage of the petrol in Nigeria, claiming that marketers smuggle the product out of Nigeria to places they could sell the product at higher rates.